Saint Lucia celebrates its 35th year of Independence on February 22nd. ... And there is a new apparel line available for Independence 35. 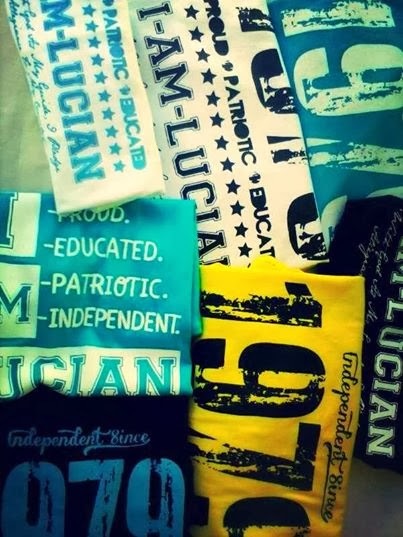 Visit I.AM.LUCIAN to see the various prints. Shipping available within the Caribbean, also international shipping to Canada, United States and United Kingdom.